Newly started on this new project. Thank you. Hope to see pairing. The colour are so intense and vibrant! 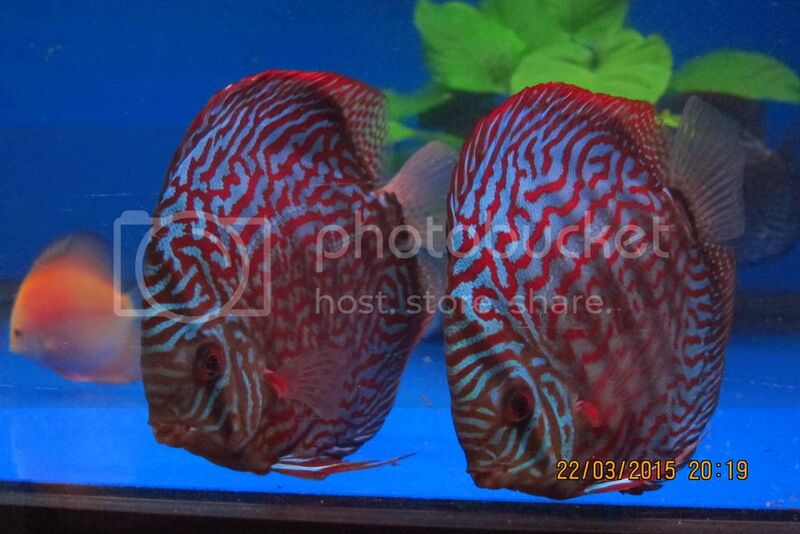 Nice deep intense color, both discus looking great and wish you good luck for pairing up soon.